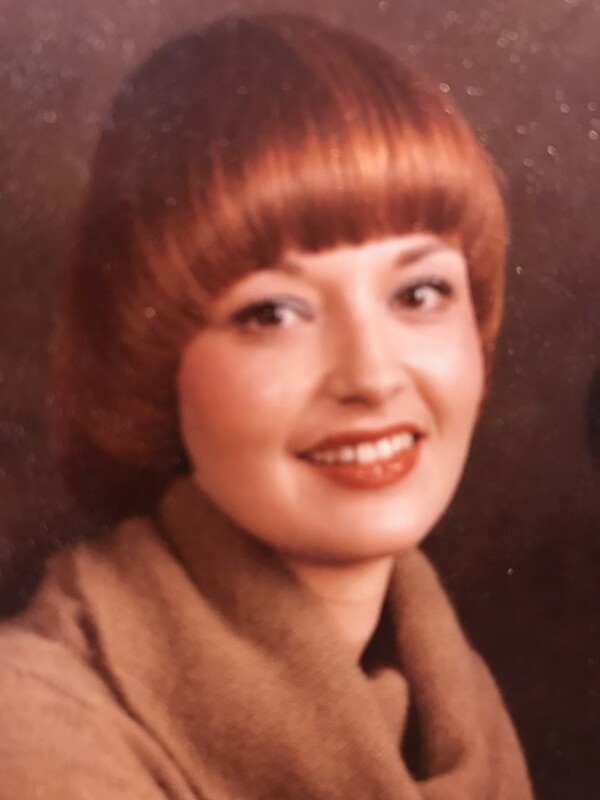 Joyce M. Tesauro, 71, of Monmouth Beach passed away Monday, March 18th after a long battle with Parkinson’s Disease. She was born in Elmhurst, Queens to the late Enoch and Frances Holmes. Joyce was a lifetime member of the Asbury Methodist Church in Long Branch and past member of the Monmouth Beach P.T.A. She served as an Executive Assistant with a number of Monmouth County companies to include Electronic Concepts, Solar Industries, and TAM Electronics. She is survived by her beloved husband of 40 years, John (Andy), her loving children and their spouses Amanda M. and Robert Kazalonis, and John A. and Marissa Tesauro. Also surviving are her dear granddaughters; Emma and Annabel Kazalonis and Charlotte Tesauro, her dear brother, Richard Holmes and his wife Joanna and her fond nephew Daniel Holmes. Visitation will be held from 4:00 – 8:00 pm Thursday, March 21st at the John E. Day Funeral Home, 85 Riverside Avenue, Red Bank, NJ 07701. A Funeral Home service will be Friday, March 22nd at 10:00 am with burial in Mt. Olivet Cemetery immediately following.